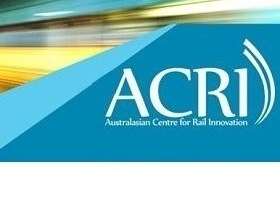 Australasian Centre for Rail Innovation (ACRI) provides professional, independent applied research, strategic analysis, advice and innovative solutions for the Australasian Rail Industry on significant challenges and opportunities affecting Rail today and into the future. 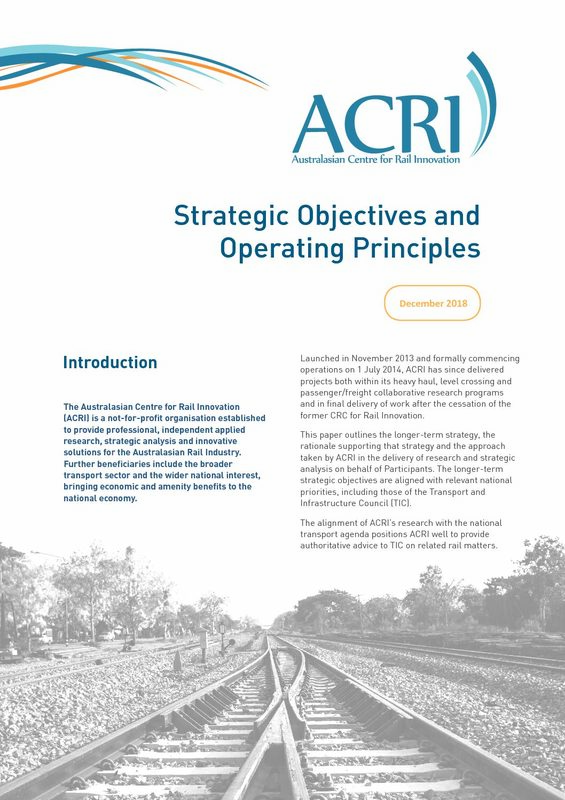 The Australasian Centre for Rail Innovation (ACRI) provides professional, independent applied research, strategic analysis, advice and innovative solutions for the Australasian Rail Industry on significant challenges and opportunities affecting Rail today and into the future. This paper outlines the longer-term strategy, taken by ACRI in the delivery of research. Developed and maintained by the ARRB Group under the National Interest Services (NIS) program. 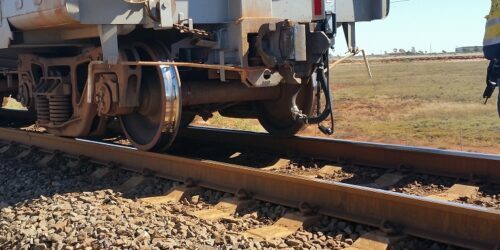 A free, interactive web tool for the rail industry sector created by the RSSB to share knowledge. 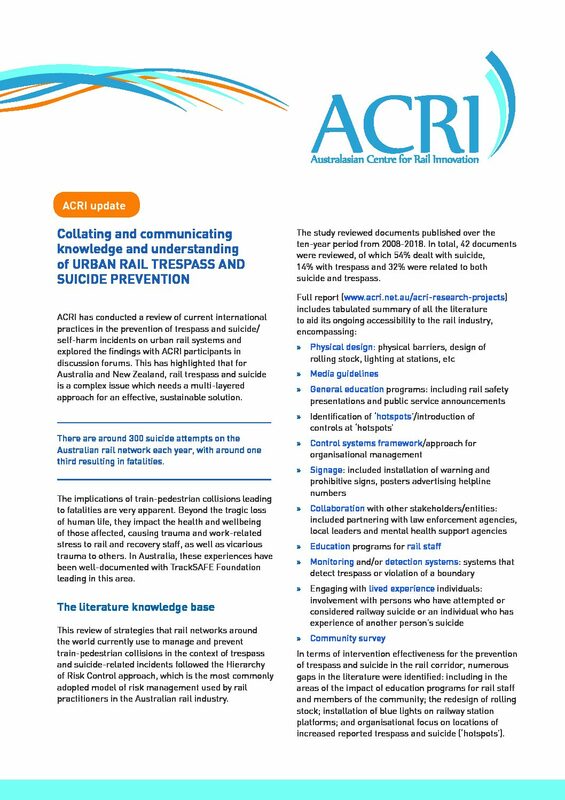 ACRI publicly available research available here. Access all of ACRI's current and archived newsletters and updates in one place.